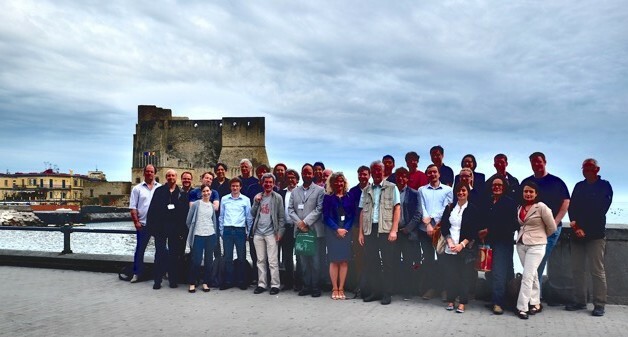 This four day event combined the presentation and discussion of progress in simulating knowledge dynamics with a summer school on SKIN concepts, methods and operational skills. 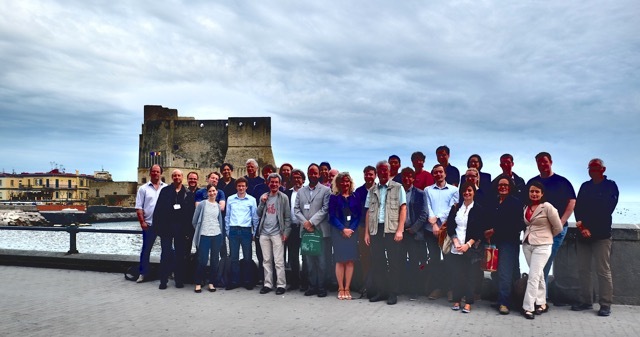 The workshop / training school took place at Federico II University, Naples (Italy), from 19 to 22 May 2015 and was supported by COST as Training School of the COST Action KnowEscape. A concluding day with plenary presentations and discussions of results, progress made, next steps, outlook of the field. Report with links (pdf) can be found here.